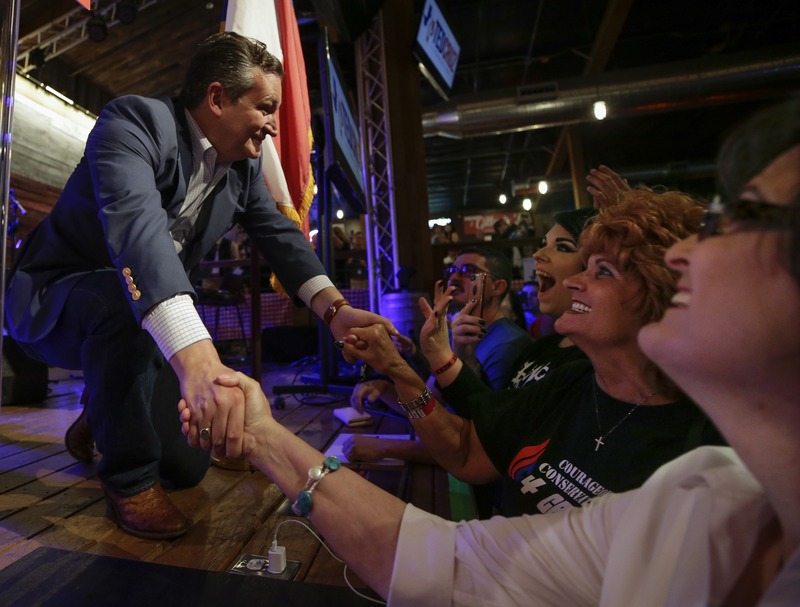 Texas Republican Sen. Ted Cruz is maintaining the lead over his Democratic challenger Rep. Beto O’Rourke as both candidates make a push in the final days of their campaigns. At 51 percent, Cruz is ahead of O’Rourke by 6 points, according to a University of Texas/Texas Tribune poll of likely voters released Friday. Cruz also maintains a positive favorability rating while O’Rourke does not — at 51 to 44 percent, Cruz has a net favorability of 7 points. O’Rourke’s favorability is 5 points underwater, at 44 to 49 percent. Both Cruz and O’Rourke have been raising massive sums of money, topping $100 million in the race to win Texas, according to the Texas Tribune. O’Rourke spent around $21 million in two-and-a-half weeks, the Tribute reported. Comparatively, Cruz used $9.7 million during the same period. The UT/TT poll was conducted between Oct. 15 and 21, which was before early voting in Texas began. It was comprised of a sample size of 927 likely voters with a 3.22 point margin of error.